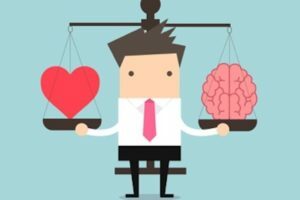 Healthcare Simulation is the modern way to educate and train healthcare professionals to master cognitive, technical, and behavioral skill sets through technologically advanced crafted experiences. This style of experiential learning enables professionals and learners to practice and test their profession while building confidence in their abilities, prior to working in real world scenarios. 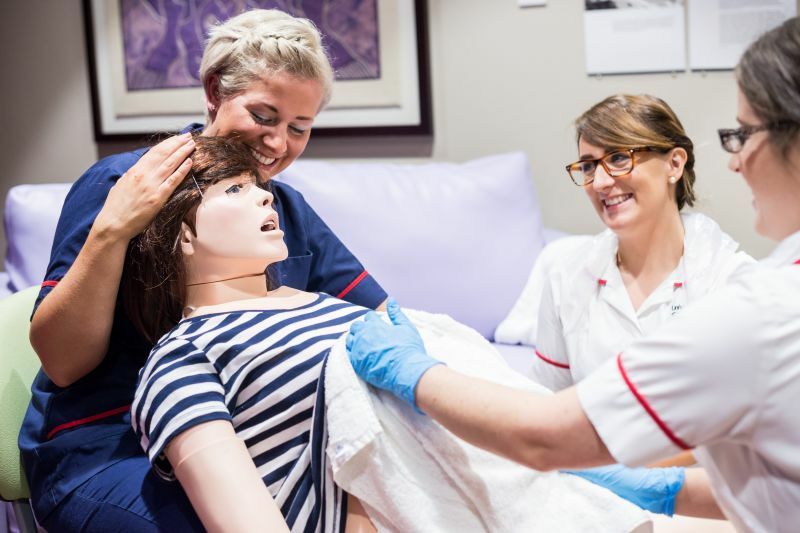 Healthcare Simulation is also commonly referred to as Medical Simulation, or in specific circumstances Surgical Simulation and Nursing Simulation.  See the latest simulation books, research, conferences and jobs! 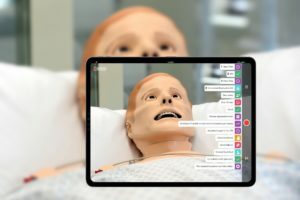 HealthySimulation.com is dedicated to providing the latest #MedSim news and resources from around the world. To follow along, sign up for our free medical simulation email newsletter, follow @HealthySim on Twitter and @HealthySim on Facebook, or join our HealthySim LinkedIn Group! 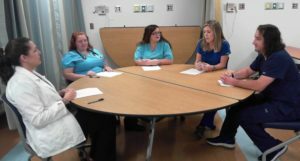 Not only does healthcare simulation, aka medical simulation, help to ensure that professionals and facilities are offering the highest quality services, but healthcare simulation also ultimately increases the likelihood of following best practices. Furthermore, this representation of healthcare situations has come to serve as a primary research tool and a means by which increased patient safety can be integrated and facilitated in practices. 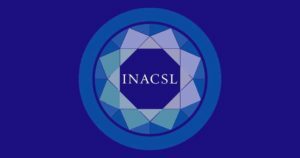 As there are still very few educational pathways for Simulation careers, Healthcare Simulation Conferences like IMSH, INACSL, and SimGHOSTS are the best place to connect with and learn from peers. To help paint the picture of how Simulation in Healthcare is truly improving the industry, first imagine a newly designed commercial airplane model. Once this plane has been fully designed and constructed, would testing the model’s efficiency by sending passengers aboard the aircraft to a particular destination be a good idea? No thanks! Instead, the airline would run trials simulating real flight experiences to ensure that transportation aboard the plan would be safe. Similarly, Clinical Simulation is the “trial run” healthcare professionals can now take before transitioning to real-life patient care. How does the Healthcare Simulation methodology work? 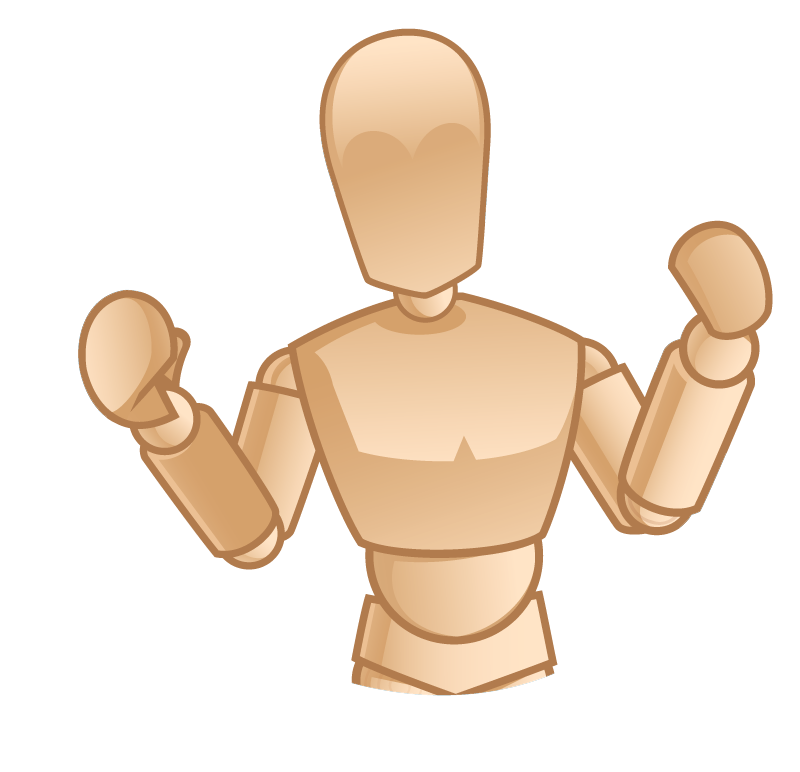 The process begins in a fully immersive scenario where a manikin typically acts as the patient. Usually, moulage medical makeup (such as a burn wound) is applied to the medical simulator to provide for the most realistic patient presentation. 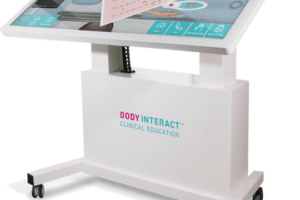 While being wirelessly controlled by a Healthcare Simulation Educator during the experiential scenario, the learner (students or professionals) is expected to perform all necessary practices or procedures on the patient simulator. 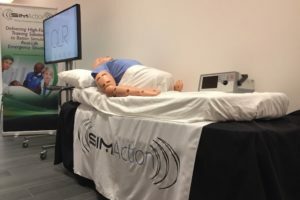 Laerdal, CAE Healthcare, and Gaumard are the primary manufacturers of these high-fidelity simulators. 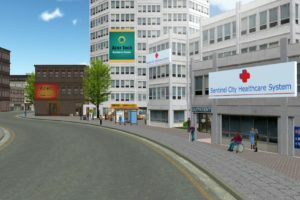 Then, as the scenario participants manipulate the human patient simulator and their healthcare environment, the actions and results are digitally streamed live to other learners through audiovisual debriefing systems like those from EMS SimulationIQ, B-Line Medical, KBPort, or Level 3 Healthcare (Distributor of SIMStation in the US). The purpose of this video stream is also so that a recording is available for playback during the clinical simulation debriefing process. Being able to recap performances is vital to the overall learning process, as this analytical conversation helps to equally address errors and highlight success. Like a coach debriefing the replay footage with their team after the game to provide better, experiential reminders of specific player actions and areas for improvement. However, the video is rarely used as only a specific teaching moment – but rather for the benefit of a facilitated discussion to provide learners with an opportunity to self-educate to new and better understandings. Each of these learning experiences has the opportunity to be customized to address the needs of the learner for professional. 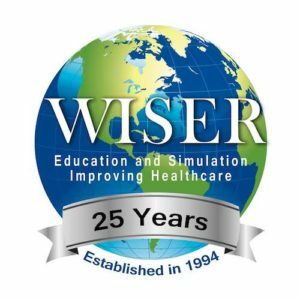 Thus, Healthcare Simulation can accommodate a wide range of learners, from beginner-level learners looking to build “muscle memory” to expert professionals needing to master a new technology or piece of equipment needed for a complex procedure. Therefore, from Surgeons to Emergency Medical Services personnel, this technology has the ability to greatly impact the entire field of healthcare regardless of specialty. 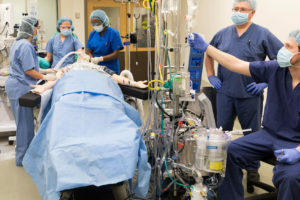 While realistic healthcare simulations are drastically improving professional readiness, the technology requires that Healthcare Simulation Technology Specialists be on-hand to make sure that the components of the simulation’s hardware and software are performing correctly. 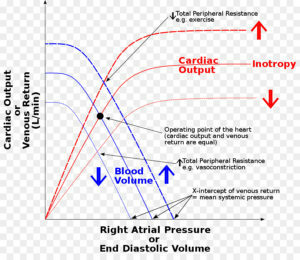 Thus, not only is simulation adding to the experience and skill of healthcare professionals, but this method of learning is also creating additional healthcare careers and marking the expansion of the unique field of simulation which takes place after digital didactic learning like that from a 3D Anatomy App.